Klayman Calls on Accuser and Kavanaugh to Take Polygraphs! 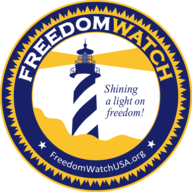 Support Freedom Watch at www.FreedomWatchUSA.org. Please Donate and Share!